Tennis’ biggest hitters await their fate no more now that the map to US Open glory has been sketched out, barring a few qualifiers, in its entirety. After some careful analysis here are the rackeeters news.bwin.com/en/ consider to have lost and gained most from the ballot. After posting his best performance for seven Slams last time out at Wimbledon, the Swiss could not have asked for a better draw in NYC. Of the top eight in the betting, just two protagonists, including the Fed Express himself, reside in the bottom half, the other being Tomas Berdych. Coming off the back of victory in the Cincinnati Masters, the five-time winner is a confident pick to surge to the final. 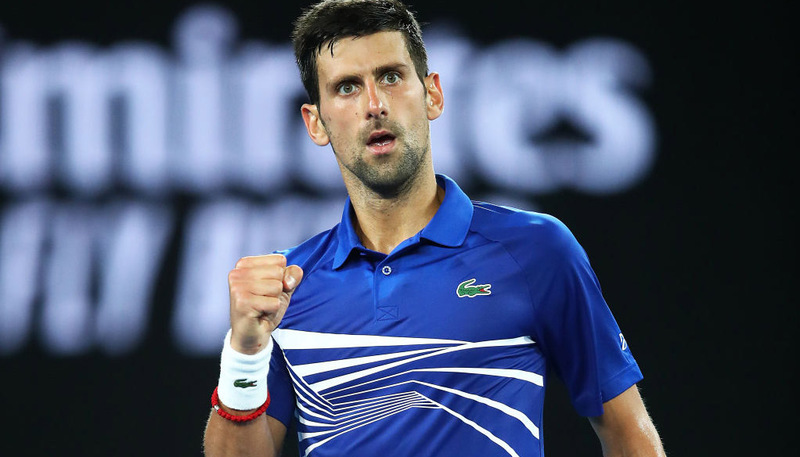 The Spain-schooled Scot has been dealt the kind of hand that would see less chopsy gamblers fold, with a fourth-round clash against his Toronto conqueror Jo-Wilfried Tsonga in the offing. 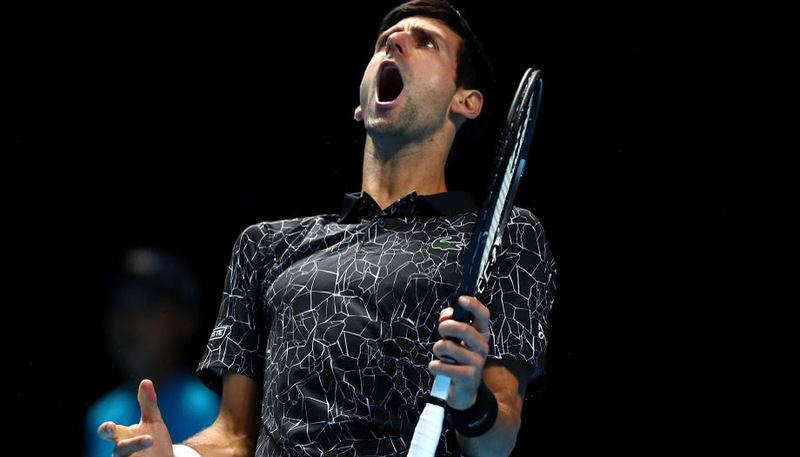 Get through that tasty draw and 6/4 US Open outright-betting favourite Novak Djokovic, who cleaned his clock in straight sets on the Miami hardcourt earlier this year, awaits in the quarter finals. The Pole bore her teeth in Montreal, swiping aside Sabine Lisicki, Viktoria Azarenka and Venus Williams en route to victory and a generous bracket at Flushing Meadows has aided her Slam-seeking cause. Angelique Kerber is arguably the toughest adversary she’ll need to duke it out with before the semi-final stage and she’s beaten the German in four of their last six meetings. Before she was bounced from the New Haven round of 16 by Camila Giorgi, ‘Wozza’ had been staking a serious claim to be considered a tournament dark horse, winning 13 of her 15 hardcourt matches since Wimbledon. However, the draw gods have not been kind, pencilling in a fourth round date with Maria Sharapova. Should she defeat the Russian for the first time in three attempts, 15/2 US Open outright-betting third favourite Simona Halep is likely to be next on her dance card.